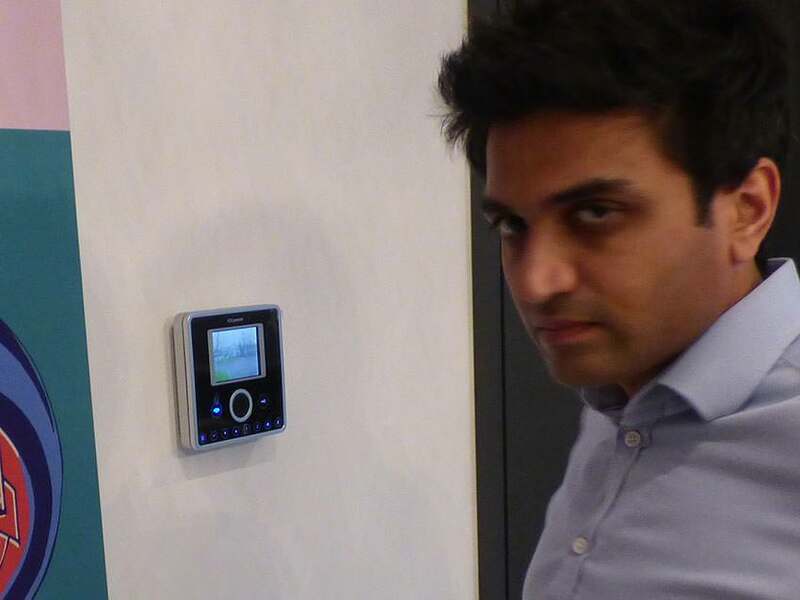 In 2009, we first met surgeon, Dr Vanash Patel, and his wife (who was pregnant at the time), when they asked us to install Custom/AV, Lighting Control and Security Systems at their home in Fulham. 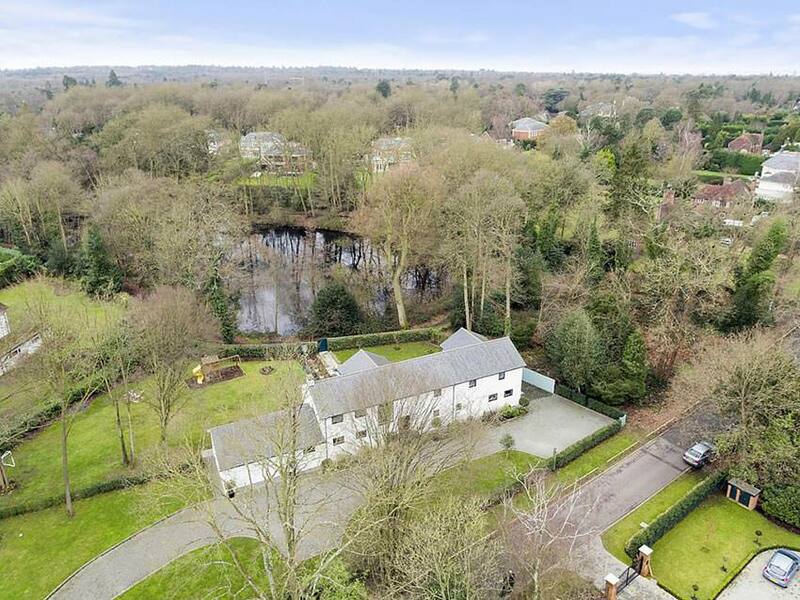 In 2011, Vanash rang to say they were moving to a new home in Walton-on-Thames, Surrey, and that Mrs Patel was pregnant again. 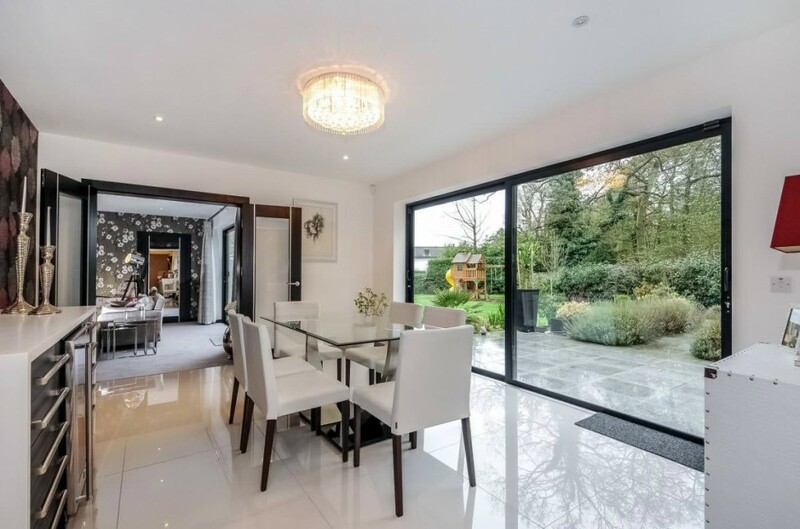 The new home on the Burwood Park Estate proved to be a much bigger project than the Fulham home, as they were adding an extension that more than doubled the size of the existing building. 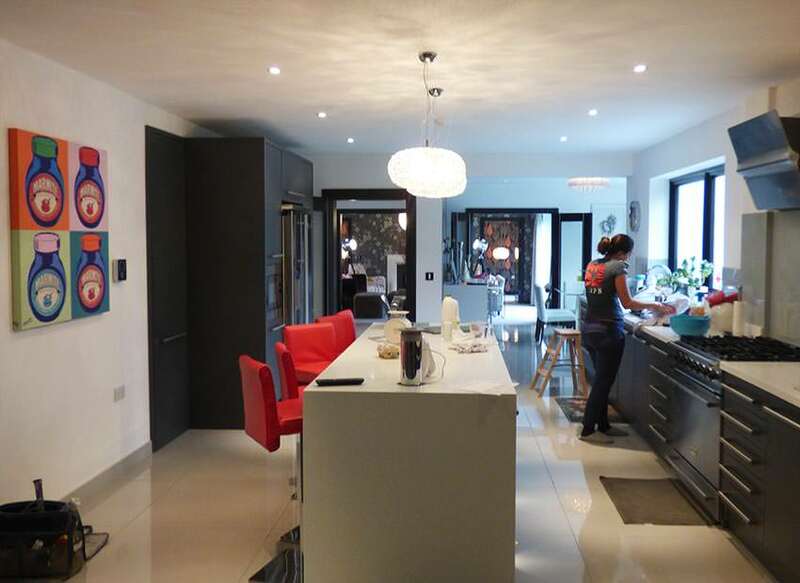 Initially, we installed all the Audio Visual, Lighting Control and Security Systems in their new home. It is often the case that the front wall and gates are done much later than the main home, and almost a year later, we added gate automation. Our director, Mario Swanston, recently went to visit the Patels and their two children and discovered they are planning to move yet again!